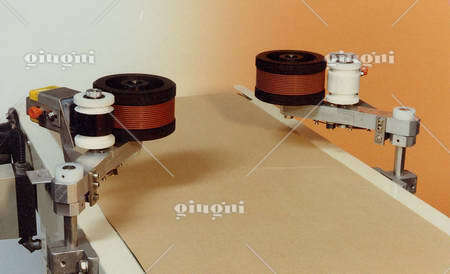 Maximum printing area: 250 x 35 mm. 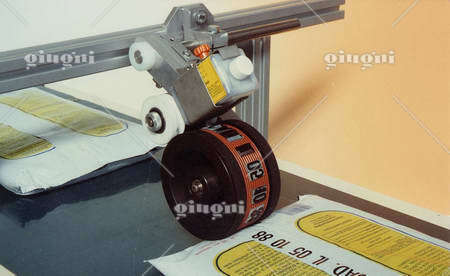 Notes: ideal for printing plastic bags and lithographed boxes. 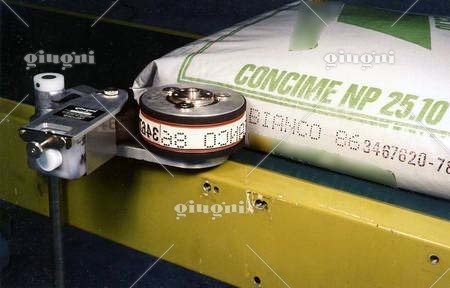 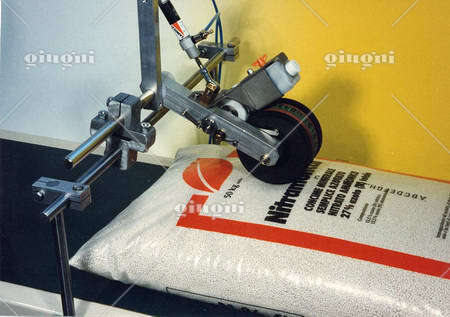 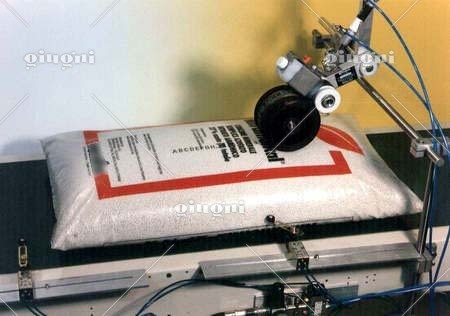 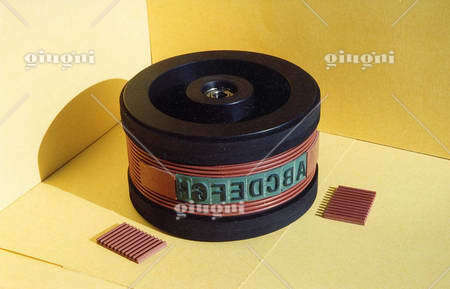 Coder 275 is designed to mark any kind of materials with low absorbing capacity or without absorbing capacity, like, for example, plastic bags and lithographed boxes. 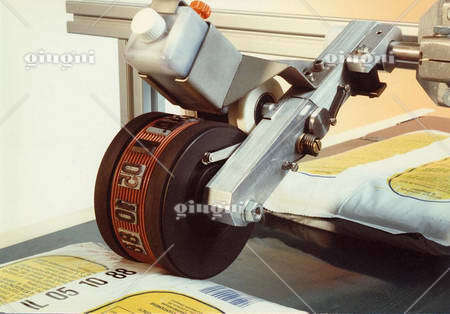 This coder can mark on the upper or the lateral sides of the material to be coded. 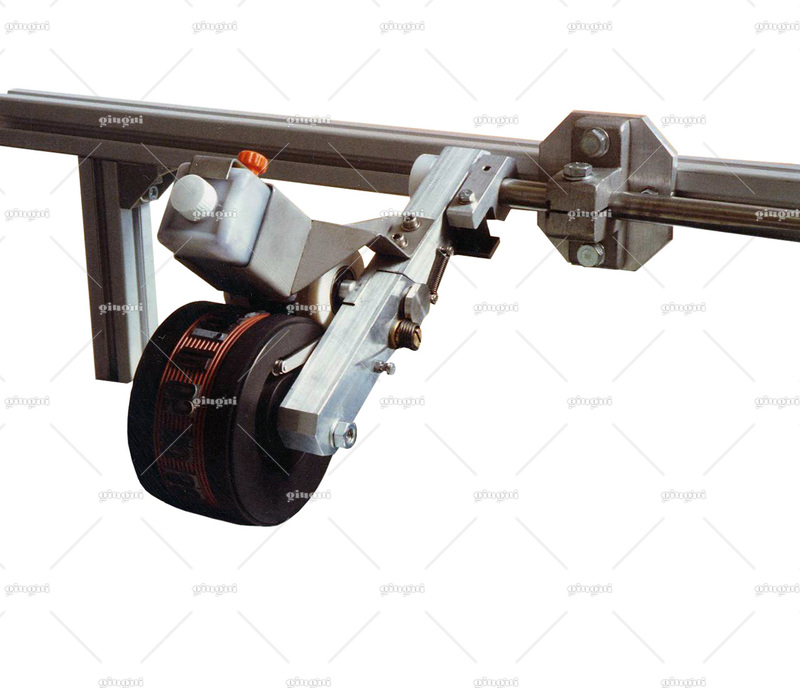 Coder 275 is provided with a type-holder drum automatic repositioning device and can be equipped with an anti-repetition lever. 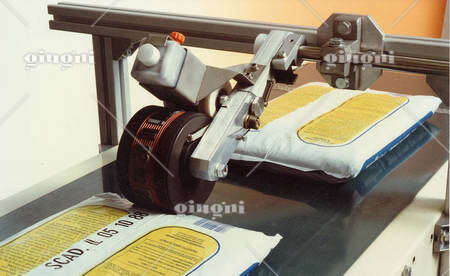 It has an indirect inking system by refillable cartridge.